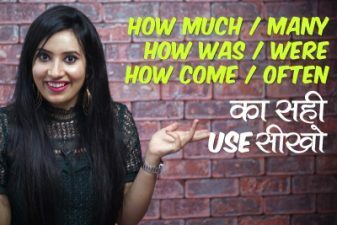 In this English speaking practice lesson in Hindi (Online) you will learn how to disagree and agree in English. Learn 60 Spoken English sentences to express Agreement & Disagreement. 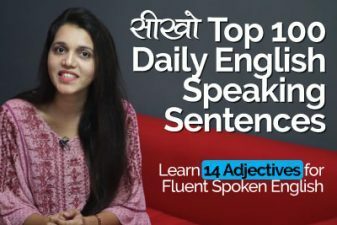 This English speaking Lesson is taken from our Fluent English speaking Classes in Mumbai – Let’s Talk English speaking Institute. Nowadays, even the (Movie) tickets are so expensive. Wow! That’s a great idea. सहीं हैं – You are Right. Hey, I am getting an ice cream for myself anyone interested? I am going to a movie. Would you be interested? I believe much better films have released this year. Umm. I don’t think so. I am giving divorce to my wife. Polite ways to express disagreement. I am afraid I disagree with you. I am sorry to disagree with you. How to strongly disagree with someone. 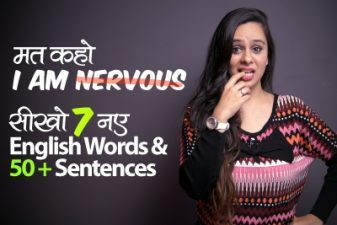 Previous Previous post: Get के 09 अलग मतलब | 60 Spoken English Sentences.